Samsung Galaxy S5 G900H users have received a second update after the release of the brilliant smartphone from the Korean tech giant. The latest update is geared towards the 3G users of the predominantly Asian region. The XXU1ANG3 Android 4.4.2 KitKat update optimizes performance and add new hardware drivers. 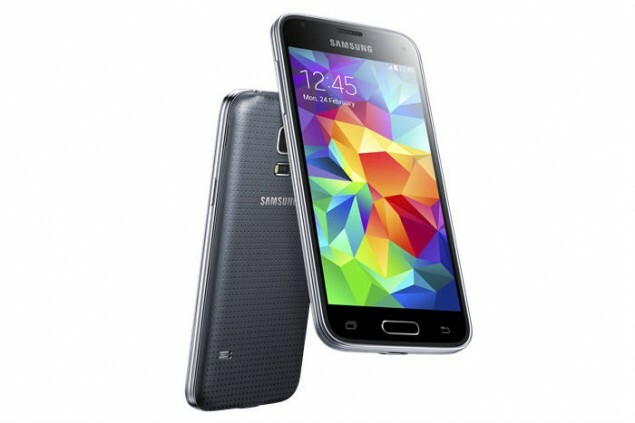 You can now root Galaxy S5 on XXU1ANG3 Android 4.4.2 KitKat using this tutorial. Download and install USB drivers for Galaxy S5 in your computer. Switch your Galaxy S5 off and boot it in Download mode: press and hold Volume Down and Home buttons together, then press the Power button until you see the Android construction bot. Run Odin .exe as an admin on your PC and connect your SGS5 with your computer using the USB cable. When connected successfully, you will get a message in Odin saying “Added!!”. (In case you don’t get it, try another USB port. If that doesn’t help either, then re-install USB drivers). Click on AP / PDA on Odin, select the CF-Auto-Root-k3g-k3gxx-smg900h.tar.md5 downloaded earlier and hit the Start button. When installation is successfully completed; your Galaxy S5 G900H will reboot into recovery automatically and install the root files. Also, ID:COM will turn green. To confirm that your Samsung Galaxy S5 G900H has got Super SU access, verify by downloading Root Checker from Play Store.